In a new set of investors have already sent some four billion rubles. 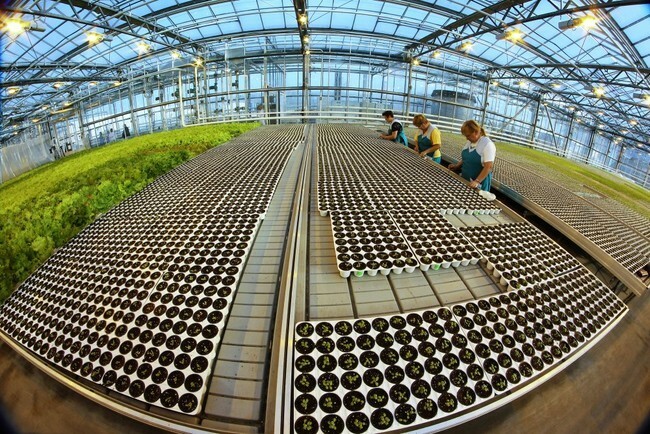 By 2014, greenhouse complex is planned to start in full. 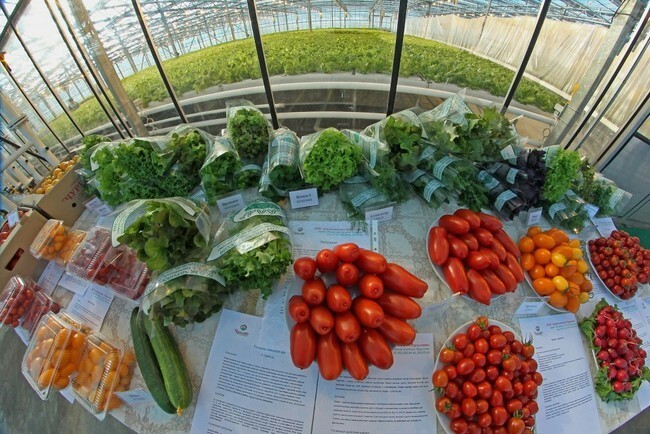 It will deliver to Chelyabinsk region and neighboring regions organic vegetables: tomatoes, cucumbers, eggplant, peppers, cut flowers and flowers for landscaping, green crops — lettuce, dill, parsley, basil, and more. 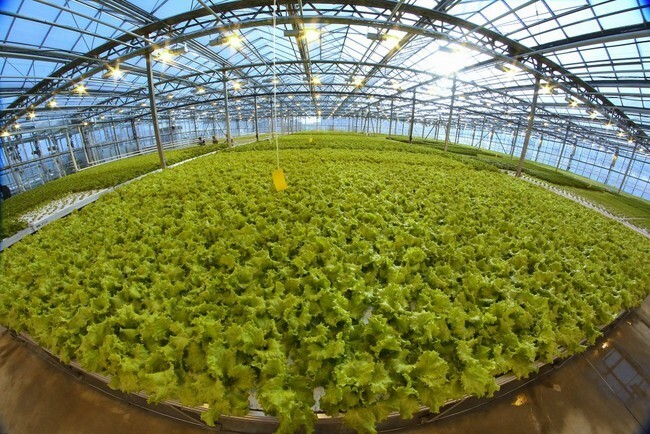 And in 2015, agro will produce nearly 17,000 tons per year — it will provide 50% of the needs of the population of the Chelyabinsk region in vegetables greenhouse. 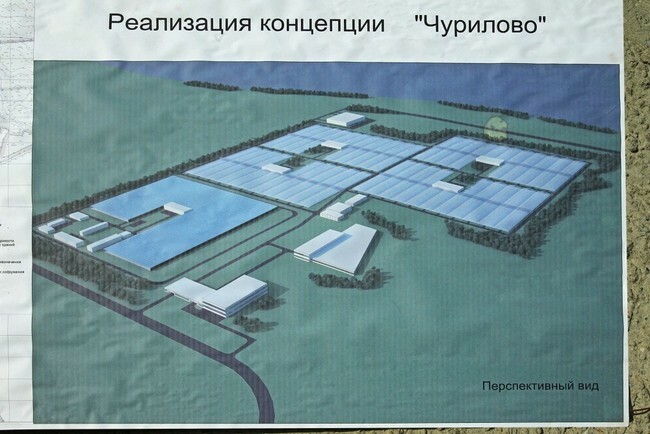 The plans for the investors to build a large vegetable store. The challenge for the enterprise — displace imported and imported products. 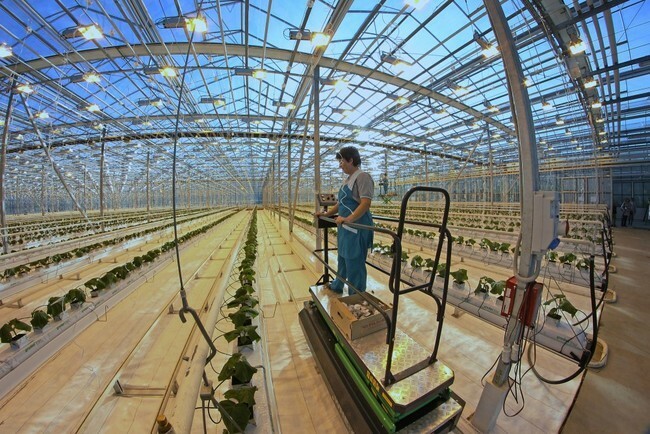 The draft of the new greenhouse complex corresponds to modern standards — provides a small gas turbine power for lighting and space heating, as well as biochemical laboratory for pest control.